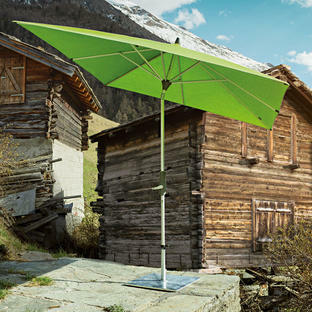 A ground socket set in concrete is the ideal choice if you want your parasol to be fixed in a particular place. 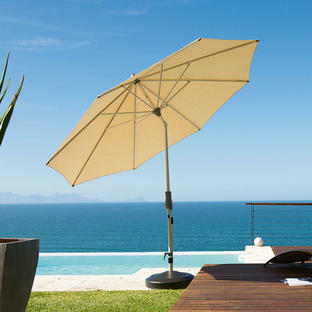 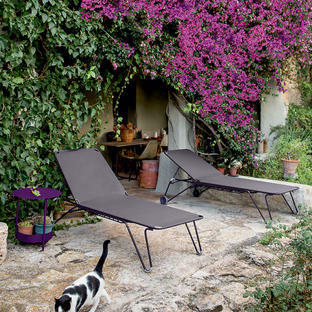 If you have a patio or outdoor space that always catches the sun you can quickly put your parasol up without having to worry about moving bulky bases. 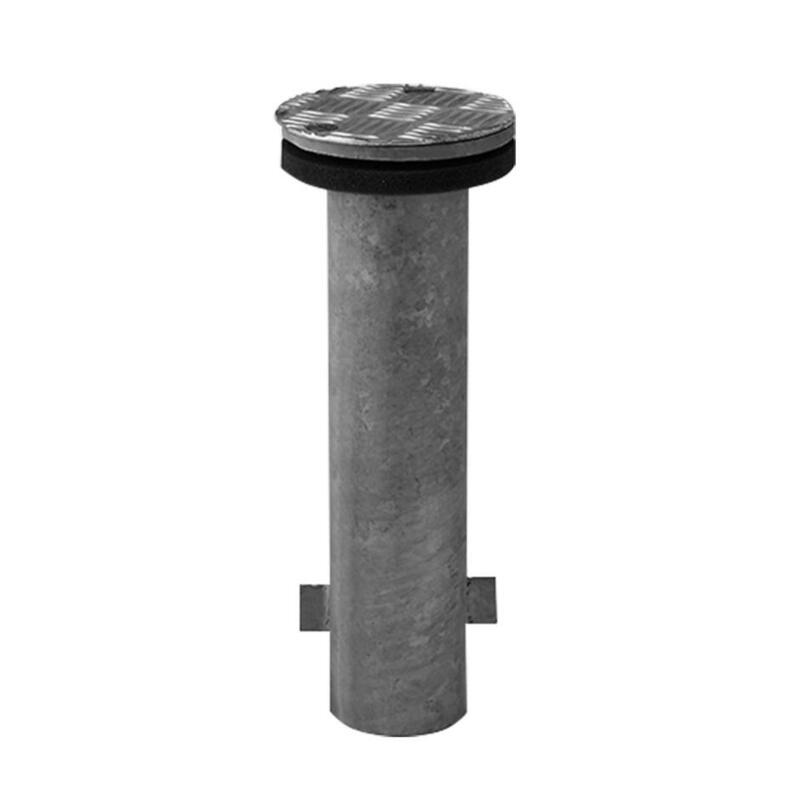 The ground sockets are made out of galvanised steel. 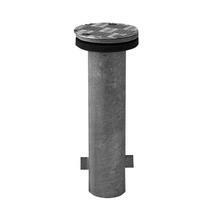 The Ground Socket M4 weighs 1.2kg.